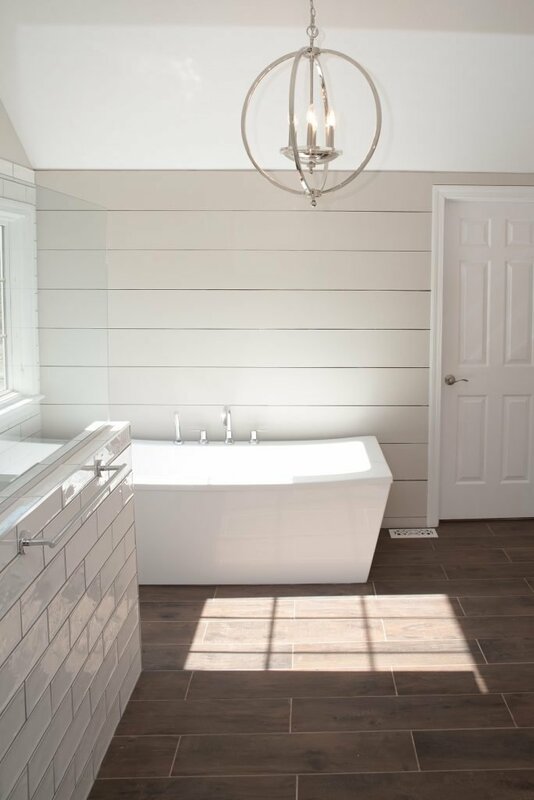 A full-service design and remodeling company, Nailed It Remodeling focuses primarily on kitchens and baths. Launched in 2014, it’s a one-stop shop for anyone who is looking to revamp a space without stressing over the details. Husband and wife team Mia and Justin Farrell share a passion for transforming a space into a fabulous and functional room. Justin’s years of construction experience coupled with Mia’s expertise in design enable them to seamlessly serve clients throughout every stage of the process. It starts with team members consulting with clients and sketching out various design ideas. They also discuss vision, style, and budget. “We provide a design package for your remodel complete with computer-aided design drafts to help make the decision-making process easier,” says Mia, noting that the company also acquires all necessary permits for the job. The design package guides homeowners in selections of their flooring, tile, appliances, fixtures, countertops, and cabinetry. Then they can sit back and relax as Nailed It Remodeling handles installation and all of the nitty-gritty details. Though the company specializes in full-scale remodels, they also create beautiful custom closets, laundry rooms, built-ins, mudrooms, bathrooms, dens, and even Murphy Beds. The team comes out to your home and takes detailed measurements to ensure everything fits like a glove. “These custom built-ins really make a room feel more spacious and organized,” Mia says. 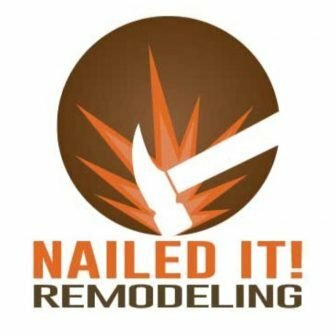 Nailed It Remodeling is located in Pendleton, but services most areas of Indianapolis. Call them at 317-628-8650 for a complimentary consultation or visit them online at naileditindy.com.